Narcos is back and it smashed it out of the park for its third season which for most, including myself, has led to everyone binge watching all of season 3 and now are waiting for the season 4 release date. Here’s when the next season will land on Netflix plus all the details we know about the next season so far. In season 3, the show’s focus shifted to tracking the Cali Cartel who were first introduced around the halfway point in season 2. This drug cartel is infinitely smarter than Pablo Escobar and pushes Javier to break point towards the end of this season. Has Narcos been renewed for Season 4? 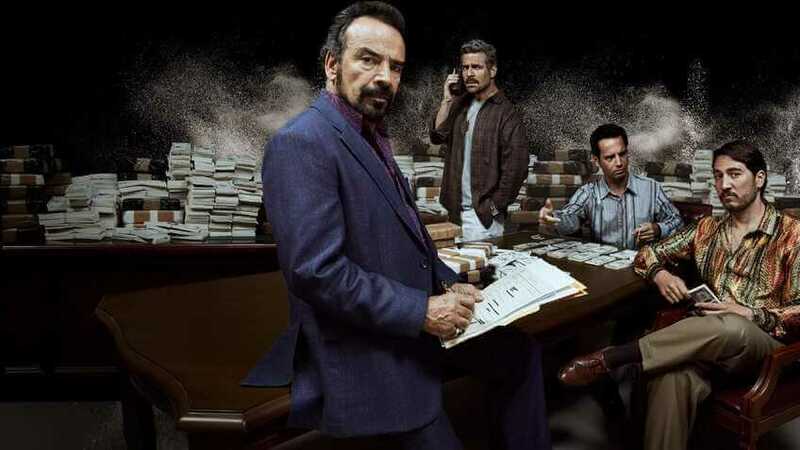 At the end of season 2, the show was automatically renewed after it revealed it would be shifting to a new cartel. What you may not have known however is that the show was actually renewed for two more seasons and with the potential to have much more further down the line. Once again, the show’s focus will be shifting now that the Cali Cartel has pretty much been destroyed with many of the members either dead or put away. We’re moving to Mexico to focus on the drug gangs which operated there and continue to operate there. Although we know the series is focussed on Mexican drug gangs, exact details are yet to be released. We know that Juarez Cartel, El Chapo were some of the biggest gangs there but we’ll have to wait closer to the time to learn more. Based on how it ended, with Javier looking at Kiki Camarena’s picture and him acknowledging he was part of the search team in Mexico, season 4 could focus on the Guadalajara Cartel – Rafael Caro Quintero, Don Neto Fonseca and Miguel Angel Felix Gallardo and the kidnapping torture and killing of DEA agent Enrique “Kiki” Camarena. If they conclude the case and continue the timeline, season 5 might cover the Mexican cartels after Guadalajara came down. Maybe the wars between the Tijuana Cartel vs Chapo and the Juarez Cartel, up until Chapo’s first arrest and Amado Carrillo’s death in 1997. When will Narcos Season 4 be on Netflix? Since season 1, the show has been releasing on Netflix like clockwork. The first season landed on August 28th, 2015, the second on September 2nd, 2016 and the third on September 1st, 2017. Given this schedule, it’s most likely that it’ll arrive on the first Friday (Friday is when Netflix releases its originals) of September 2018 which just so happens to be September 7th, 2018 or it could release on August 28th, 2018. We’d love to hear what you thought about season 3 of Narcos and whether or not you’re looking forward to the new season in the comments down below.